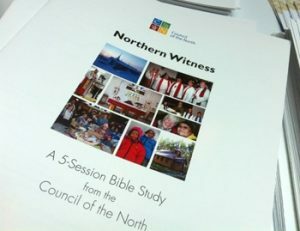 Here is a list of resources to aid parishes and individuals in learning more about the Council of the North and in supporting the mission of the Council of the North. 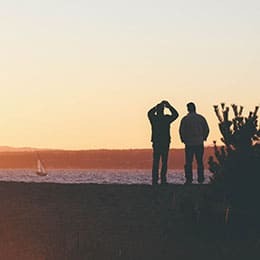 Using themes of Solidarity, Mission & Service, Trust & Treasure, Healing and Partnership, this 5-module study uses stories of northern ministry to help illuminate the chosen Bible passages. 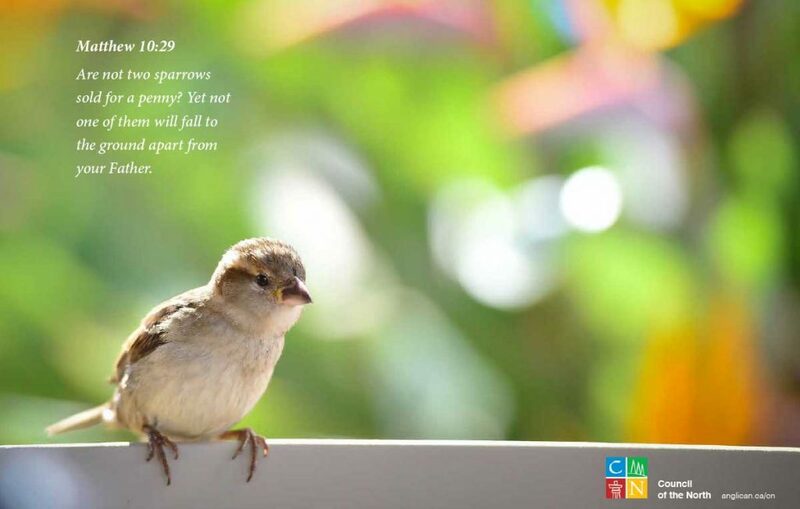 Each module also invites you to deepen your partnership with us in the Gospel. Order FREE colour copies from our resource order form page. 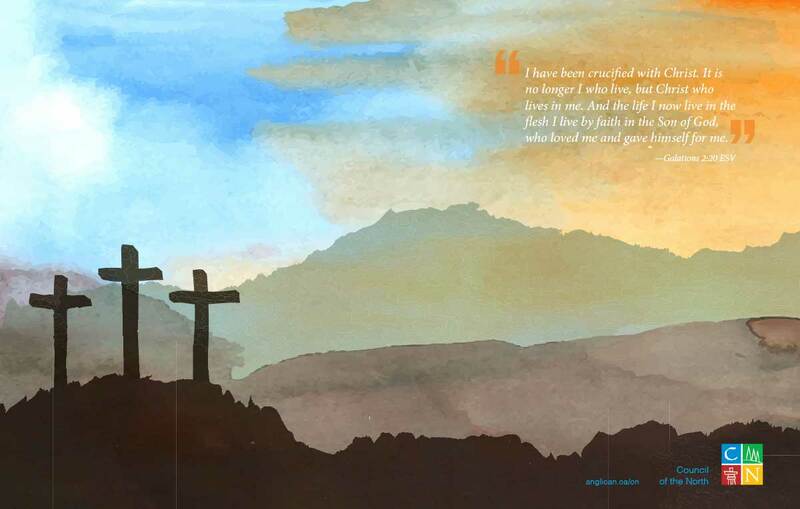 Download a PDF copy of Northern Witness. Coming January 15, 2018, two new placemats from the Council of the North. Order online for delivery in early 2018. 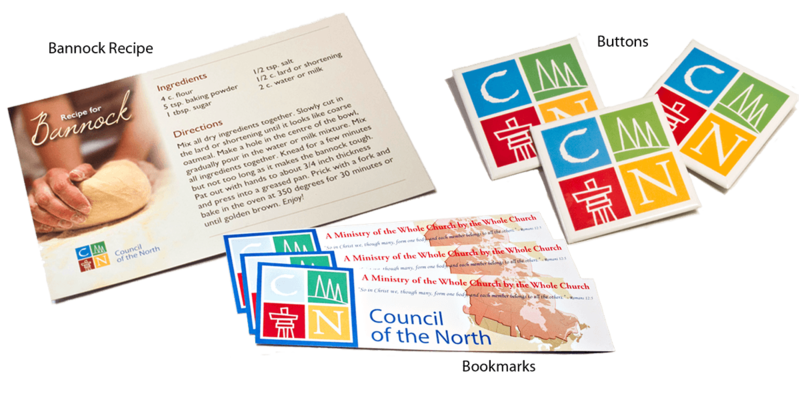 Council of the North Prayer Cycle (can be used to prayerfully engage with Council ministry all year). 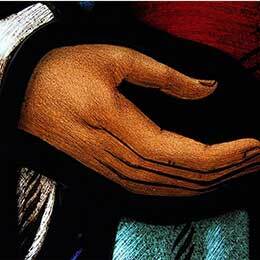 A Collect has been written for use when praying for the Council of the North. Other resources: buttons, bookmarks, placemats, bannock recipe cards, offering envelopes and the promotional video, can be ordered on the Resources order form page. 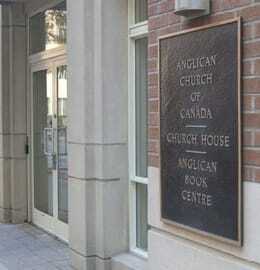 Show these videos in your parish when hosting a ‘Council of the North Sunday’! You can also order a DVD copy of from the Resources order form page. For more information please contact Council of the North Communications at: [email protected]. 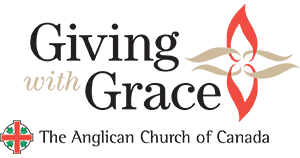 Subscribe to our email list to receive newsletters and updates about the Anglican church’s ministry in the Council of the North.